"The production values of the actual show are much, much better than the show within the show. I’ll leave the identity of the main monsters a surprise (spoilers! ), but will mention that they are very well-realized and a throwback to how they looked in the classic series. A fully functional K-9, The Doctor’s robot dog, makes a cameo appearance...One iconic object is so authentic that many fans will squeal with glee upon seeing it. The Gerber brothers successfully made their script accessible and enjoyable to patrons of all ages and with any familiarity with the television series. ...The Timey Wimey Fantastic Brilliant Extravaganza (Geronimo!) is surprising, campy, fun, and interactive. In short, it has all of the necessary elements for a fitting “Doctor Who” celebration on this 50th anniversary year of the greatest science fiction series ever." A handful of actors, a colorful scarf, a bowtie (they're cool...), a screwdriver, a robot dog, a big blue box, and an adventure nearly 50 years in the making... The Timey Wimey Fantastic Brilliant Extravaganza (Geronimo! ): The ultimate love letter to the most infamous doctor the universe has ever known. The Right Brain Project teams up with brothers McKenzie and Justin Gerber and composer (and Jeff Award winner) Trevor Watkin to take you on a trip beyond time and space! Beyond your wildest dreams! Beyond, well... you know. The Doctor thinks you're fantastic. And brilliant! And so do we. Let's go on an adventure this summer, shall we? Production photography by Joseph Ramski. 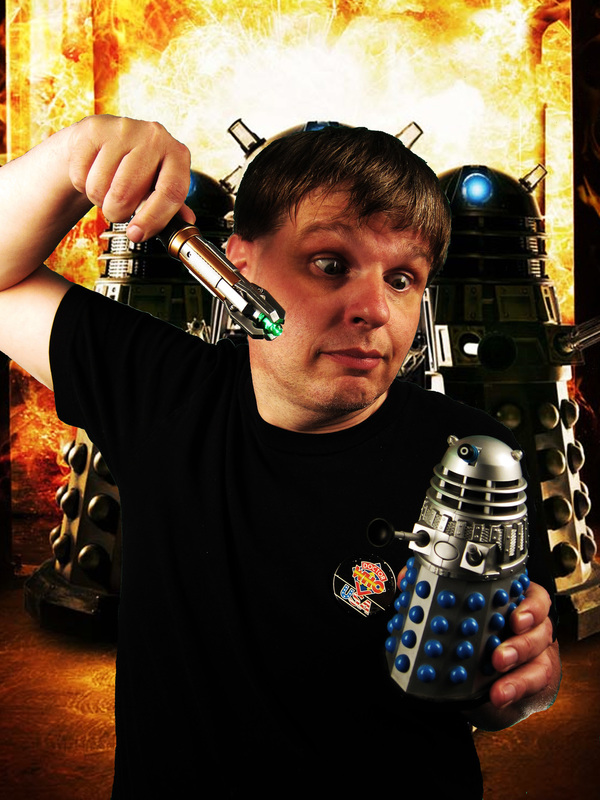 JB Anderton's personal Doctor Who podcast, featuring interviews with the production team and audio clips of the show. Click on link above. JB Anderton's follow-up podcast featuring interviews with the production team and audio clips of the show. Click on link above. 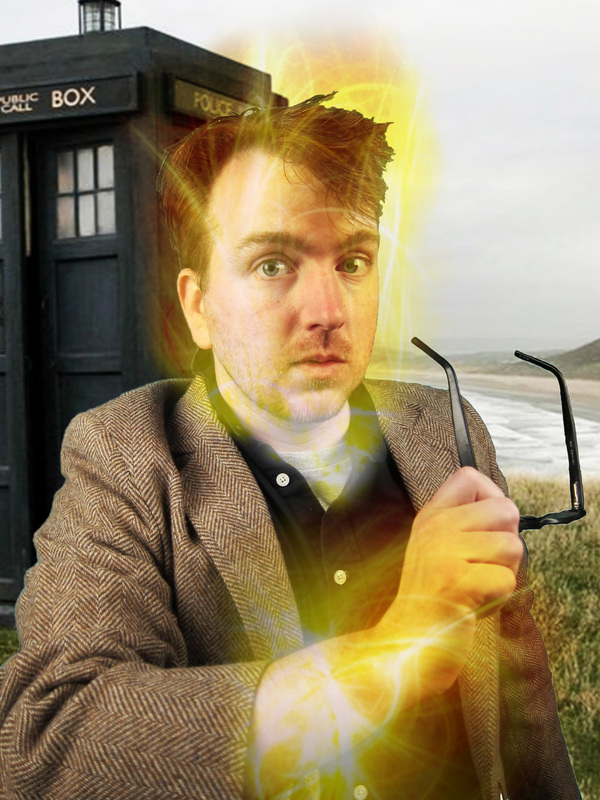 A fan review of The TImey Wimey Fantastic Brilliant Extravaganza (Geronimo! ).